In Cattle in Ancient Ireland, A.T. Lucas (1989) wrote ‘In early times wealth is not spoken of in terms of money, which was not in circulation, nor of ownership of land, but primarily in terms of livestock and chiefly of cows’. Throughout history, cattle have served as a source of food, transportation and agricultural labour in Ireland. They were also a source and measure of an individual’s wealth and outbreaks of livestock disease could have had severe social, economic and political consequences. 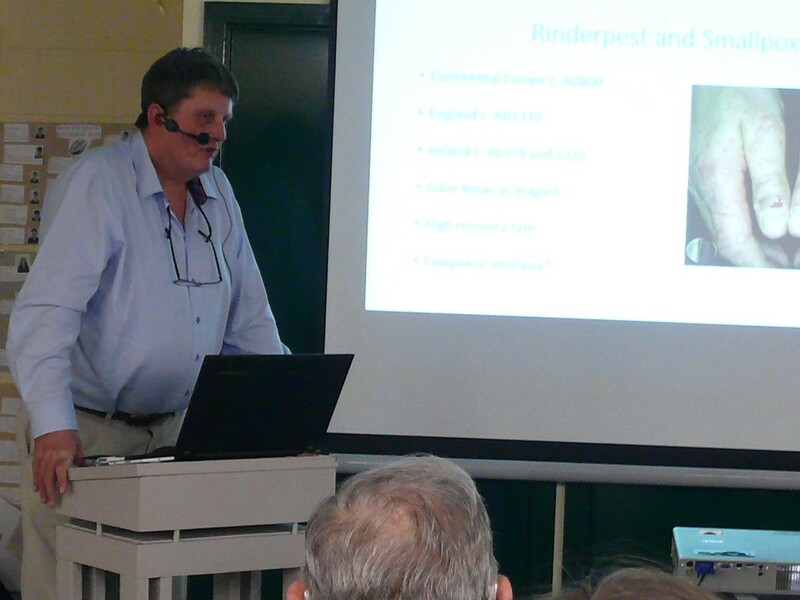 In this lecture titled Cattle Plague in Ireland: An Early Medieval Game-Changer, Patrick O’Reilly, historian, General Practitioner and Veterinary Surgeon looks at a severe and prolonged early medieval outbreak of cattle disease and its consequences, with reference to the annals, the archaeology of the period and present day knowledge. 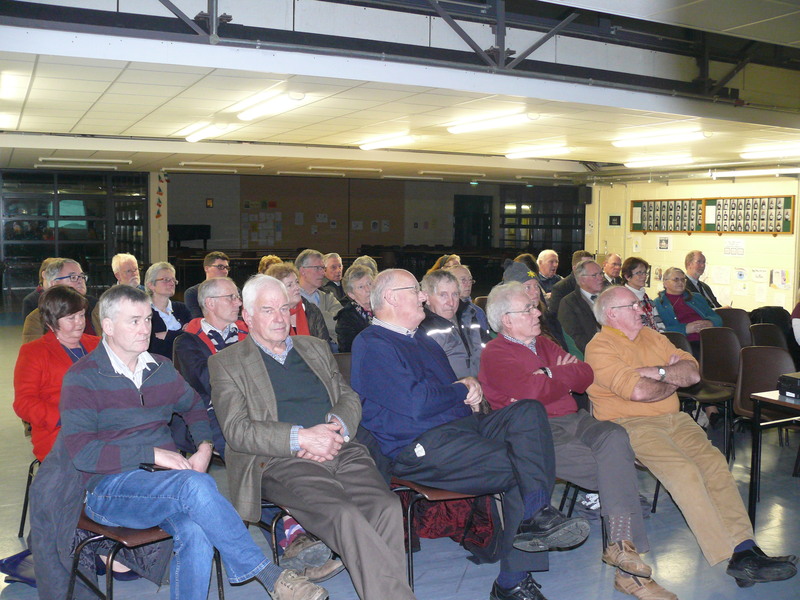 This was the second lecture of the Carlow Historical and Archaeological Society 2017/18 series and it took place on Wednesday 15th November @ 8pm in Tullow Community School.